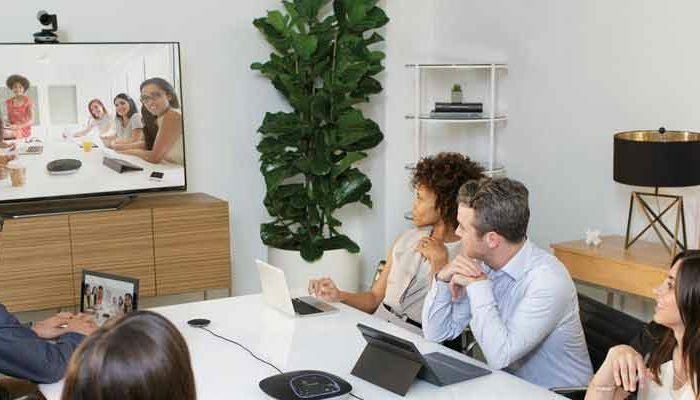 As organisations begin to leverage the power of video collaboration — the benefits of VC for everyone (and not just senior management) are clear. 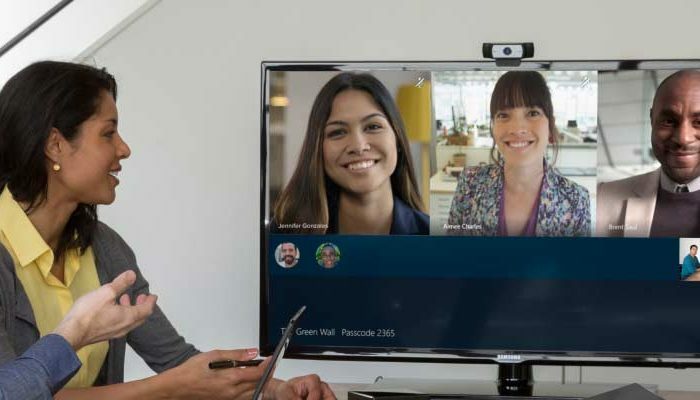 Collaboration between remote team members gets smoother, and problems get solved quicker. 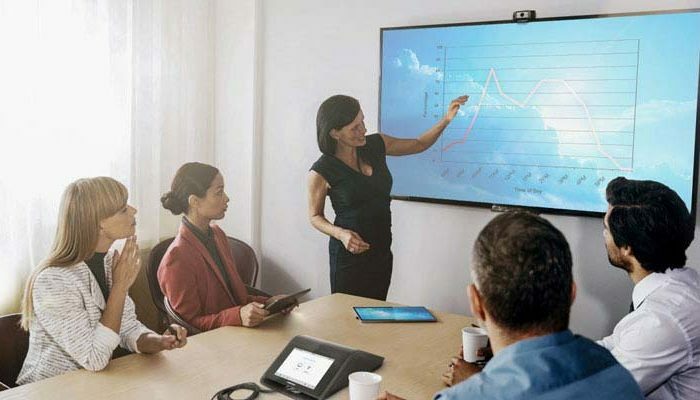 A new generation of software and hardware based video conferencing solutions is helping organisations expand access to reliable VC via smaller meeting and huddle rooms – creating more flexibility and helping employees become more responsive to opportunities and client requirements. 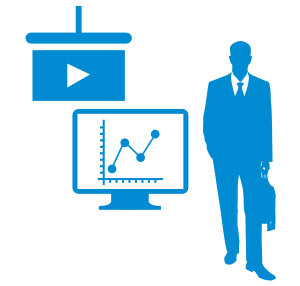 Actis helps enterprises to create a flexible and affordable video communication infrastructure.